Supertech Supernova - an elite class most modern project loaded with full of luxury and comforts, world class mixed land use mega project which is located at Noida Sector 94.Supertech Supernova offers you 1/2/3 Bhk apartments. This project sets new standards of comfort, luxury and premium lifestyle altogether. So, come and live close to happiness in eco-friendly residency. 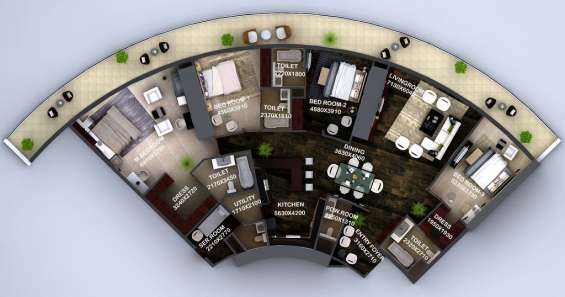 • 1Bhk flat in 595sq.ft. 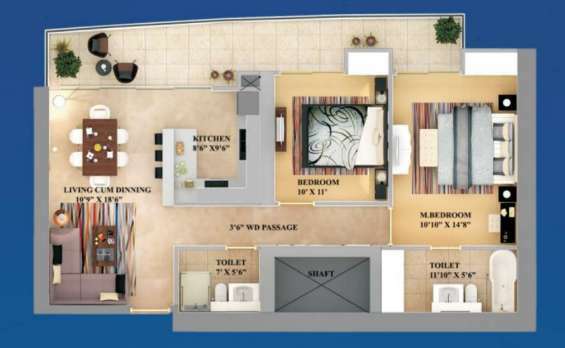 • 2Bhk flats in 1330 sq.ft. 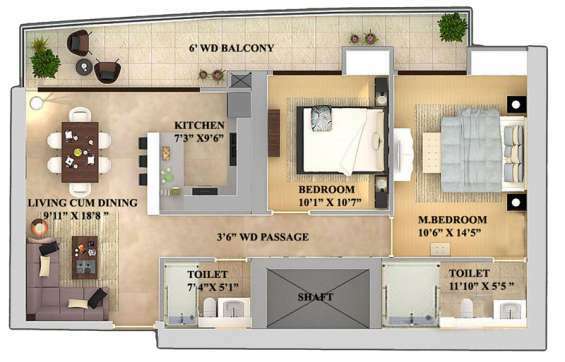 • 3bhk flat in 2040sq.ft. • Tallest tower of India. • 1st time introduced Sky Garden Feature. • Close to New Delhi and Noida Sector 18 which is the Retail Hub of Noida. • Close to Apollo Hospital. 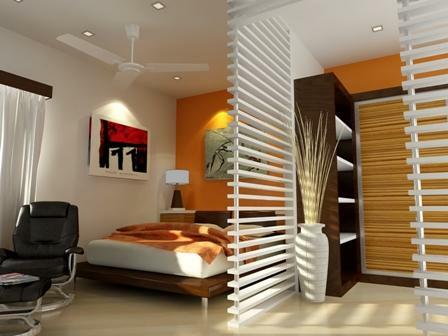 2 /3bhk apartments in noida extension by gulshan bellina.